I couldn’t be more excited to share this news with you today. On January 1, 2016, we completed our acquisition of the Analytics, Optimization and Search firm – Sixth Man Marketing in Spokane, WA! Who is Sixth Man Marketing? Sixth Man Marketing is a data-driven online marketing firm in beautiful Spokane, Washington. 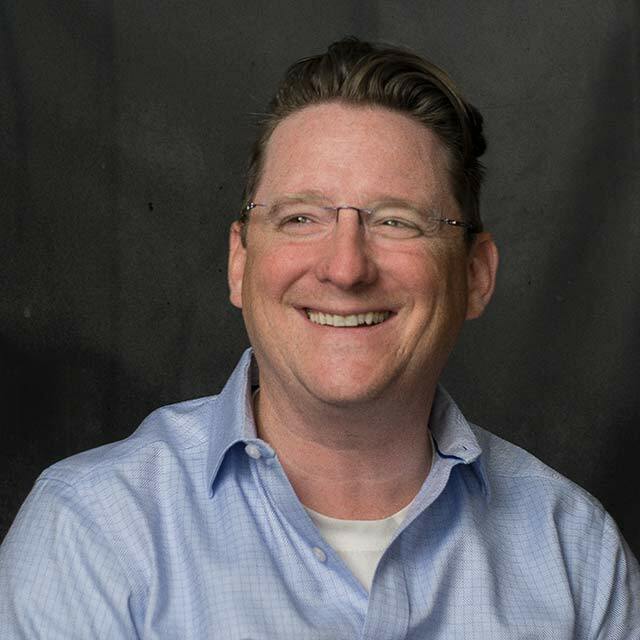 Ed Reese, founder of Sixth Man Marketing, has been helping companies improve their online marketing efforts for the past decade. His experience includes advising major brands, agencies, universities, eCommerce companies, and nonprofits how to achieve better results from their digital marketing efforts. Specifically, this has included delivering detailed insights and recommendations from client analytics data and leading experienced search and usability teams at Sixth Man Marketing. He’s also a Faculty Member at LocalU, an Adjunct Professor of Digital Marketing at Gonzaga University, and speaks nationally on analytics and online marketing. While a data-centric view of the eCommerce landscape isn’t new, having access to an analytics foundation that delivers actionable and consistent data remains a distant, unattainable dream for many online marketers. By joining forces with Sixth Man, JEBCommerce can do what other agencies cannot: serve as a trusted top-down digital marketing solution for enterprise eCommerce brands. Data is truly the center and hub of the digital world. Without it, and a solid and actionable understanding of it, you can’t allocate your dollars and resources adequately. Adding this amazing team and their skill sets allows us to strengthen the affiliate channel for our clients and offer a new set of services to them as well as expand our award winning client services to a new host of advertiser. What will you see change? Well first, JEB has always been driven by data, but now has increased depth, expertise, and ability with that data gathering and there has been too wide of a gap between affiliate network data and data represented in advertisers back end systems such as Omniture and Google Analytics. We’ll be working with each of our clients to bridge that gap to ensure accurate data is available, accurate commissions are paid, and decisions can be made more confidently with industry leading analaytics and optimization firepower that Ed and his team provide. Beyond that, it’s a forward-thinking move that will help JEBCommerce fulfill its vision to provide a wider breadth of digital marketing services such as paid search, analytics, website optimization, and usability testing. With the addition of Sixth Man’s expert team, JEB can now offer its clients proven results in the aforementioned areas of digital marketing — all the while strengthening its core affiliate channel offering. The real magic is in the sum of the parts: a digital performance agency with a greater agency history, proven expertise in multi-channel marketing, and a track record for best-in-breed customer service. For both agencies, it’s an undeniable win. Data is truly the center and hub of the digital world. Without it, and a solid and actionable understanding of it, you can’t allocate your dollars and resources adequately. Adding this amazing team and their skill sets allows us to strengthen the affiliate channel for our clients and offer a new set of services to them as well as expand our award winning client services to a new host of advertiser. But the true winner here is our clients, who can now turn to one expert source to help them make online marketing decisions with confidence, fidelity and, of course, solid data. In every performance survey, we asked our clients what services they are outsourcing, and whether they’d like those services from JEB, paired with our signature level of service and attention. Every time, the answer has been a resounding ‘yes’. Now we get to do just that: offer our clients the same level of top-shelf client services, customer service and attention in a broader and interrelated digital landscape. I’m so excited to have Ed and his team as part of the JEBCommerce family now!